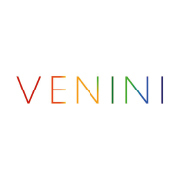 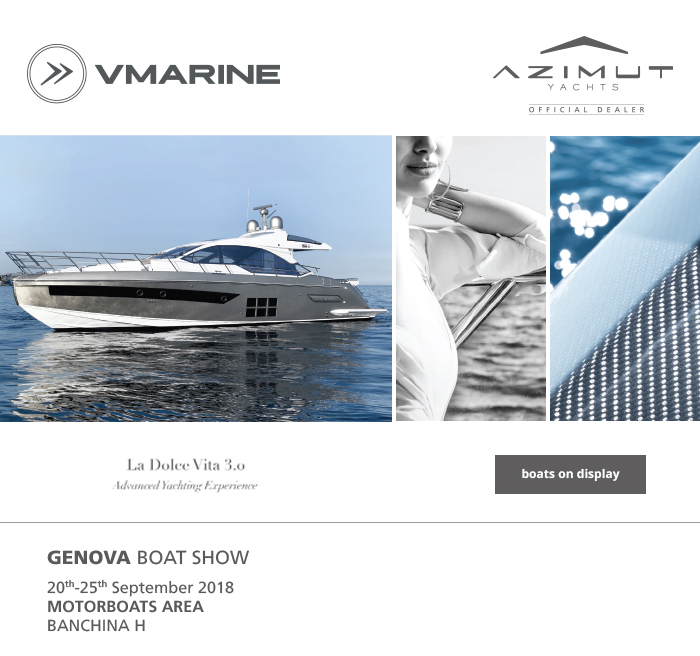 Azimut Yachts will be present at the Genova Boat Show: the international boat show which consolidates the positive trend of previous editions and includes growing numbers. 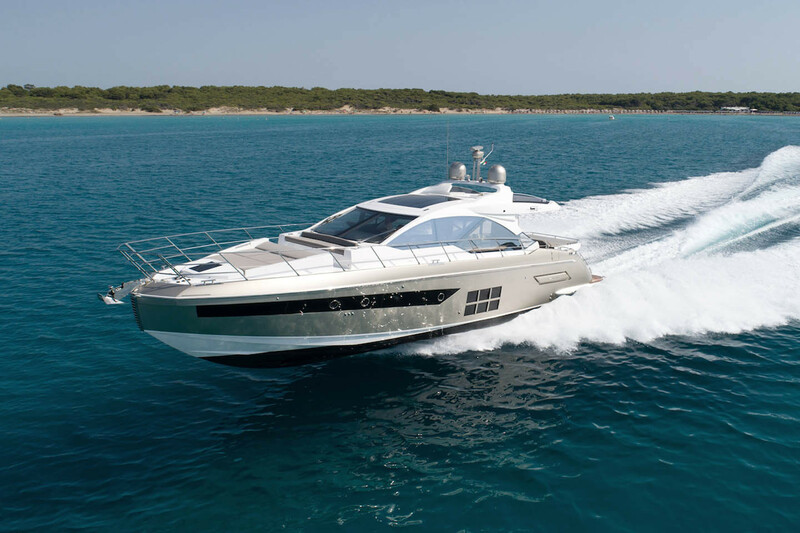 The fleet of Azimut Yachts is enriched this year with 3 new models, recently presented in world premiere at Cannes Yachting Festival. 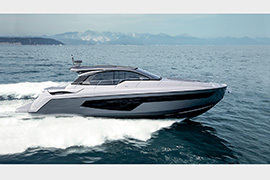 The first protagonist of the show will be the gritty S6: a pure coupé with sporting vocation, a real evolution in terms of efficiency thanks to the combination of triple propulsion Volvo Penta IPS and Carbon Tech. 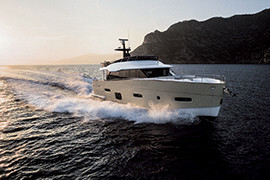 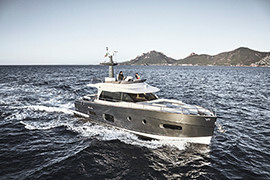 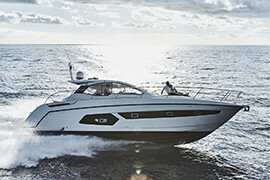 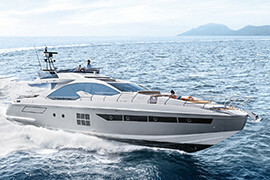 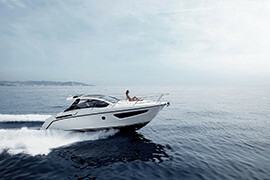 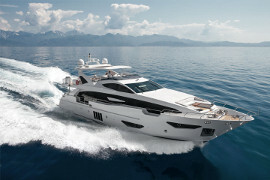 The Grande collection, dedicated to Azimut superyachts, is also enriched with two new models. 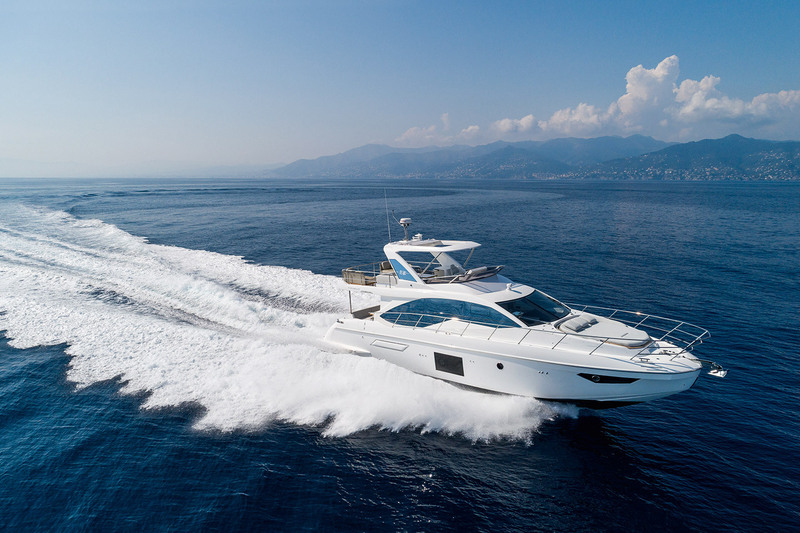 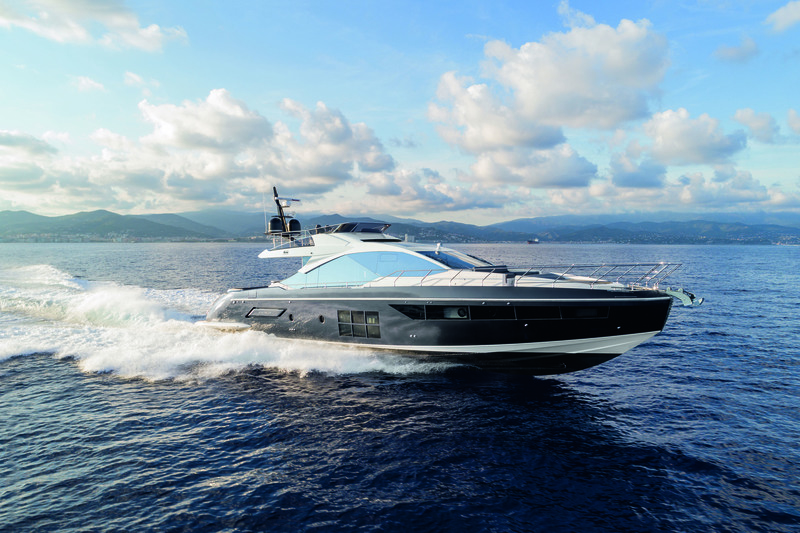 The first one is Azimut Grande 25 Metri and represents the perfect meeting between charm and technology, able to reach a maximum speed of 29 knots! 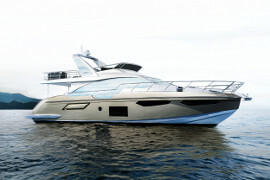 Azimut Grande 32 Metri, on the other hand, represents an avant-garde work in all its aspects, characterized by multiple new solutions: outside the airy spaces studied in every detail, thanks to the design by Stefano Righini; inside, the Achille Salvagni project has guaranteed an incredible brightness at the same time. 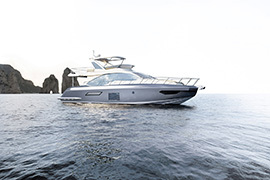 The new models that Azimut Yachts will also propose at the Genova Boat Show, are the confirmation of the continuous search for a design capable of simultaneously expressing elegance and comfort, always aiming at innovation and technological progress.